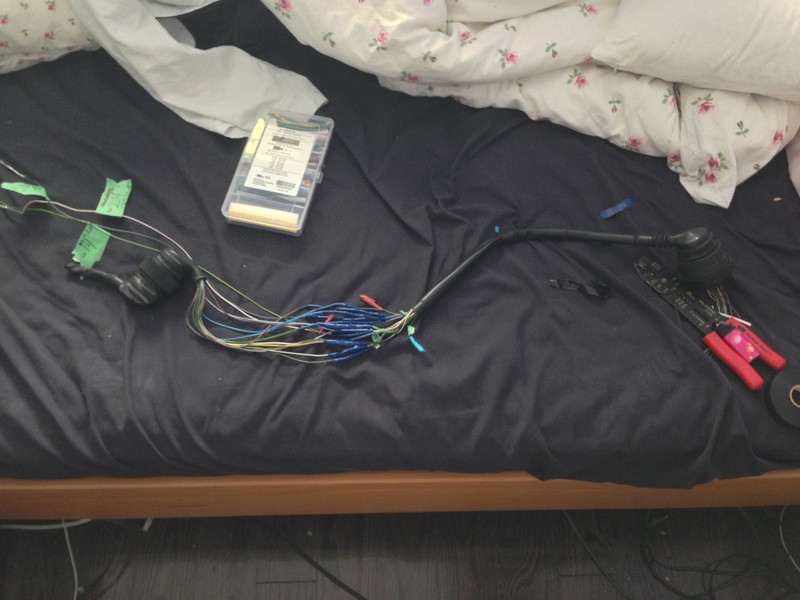 Making a harness to adapt the X20 connector found on the M60 engine harness (and OBD 1 M62 swaps) to connect to the body C101 wiring harness is a major component of the M60/2 swap that people are usually unclear or have anxiety about. Unfortunately there are no main stream suppliers that make and sell these harnesses, however fortunately most suppliers of other adapters for other common swaps charge hundreds of dollars for these and I will show you how to make an adapter for under $20. To make the adapter you will need an X20 female connector and a male C101 connector. 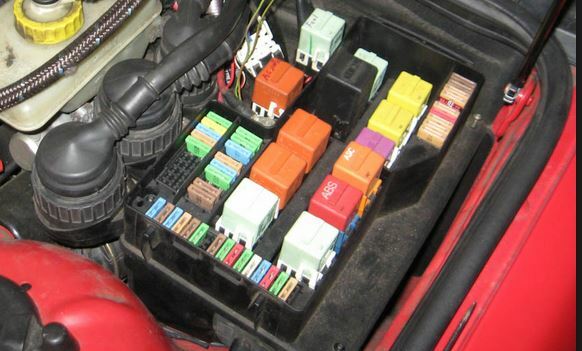 The secret is that you do not need to buy new connectors, pins or wires from the dealer, or even find an M60 engine. 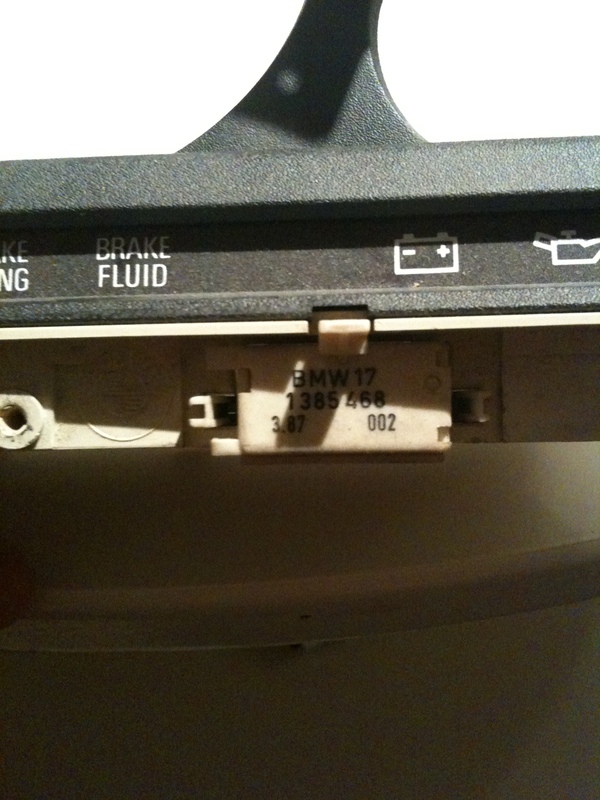 The X20 connector was also found in E36 engine bays, and E36’s litter junk yards. The C101 male connector you will have on your car already, or you can find an extra from a junk yard. Next you will notice that there are pins that you don’t need, and other pin receptacles that are missing pins that you need on the X20 connector to adapt properly. 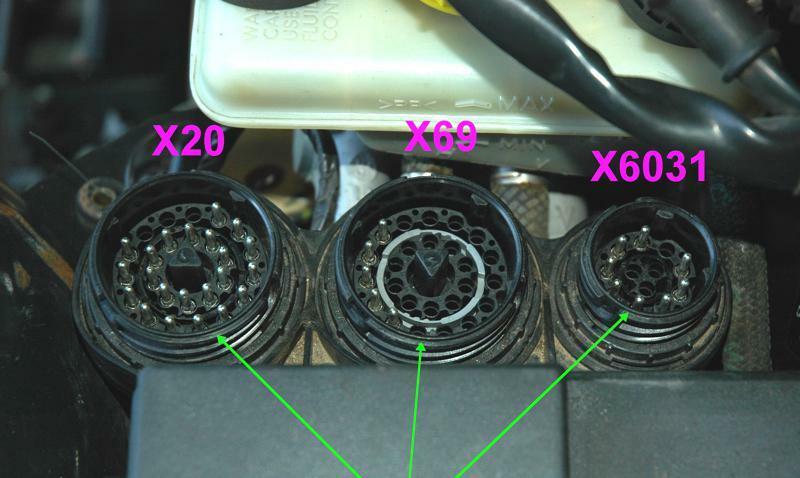 The good news is that the E36 X20 connector has more pins then you need, so you can just shift the pins around to where you need them. 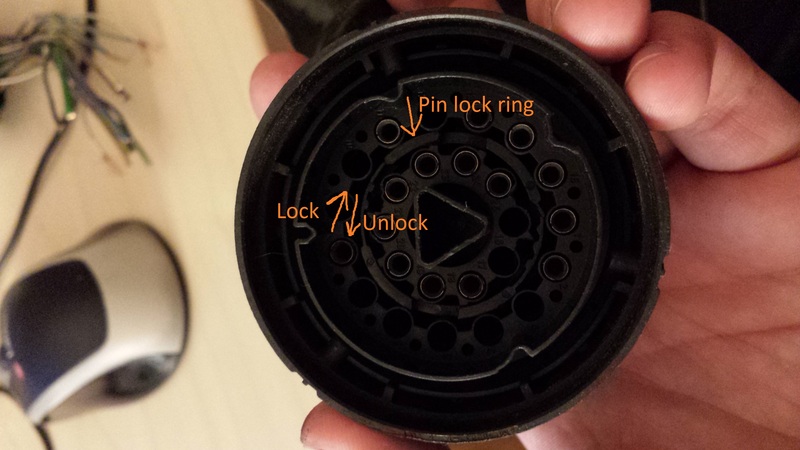 To be able to remove the female pins, you simply turn the middle retainer pin lock ring and then proceed to push the pins out, once out they can be pushed into another receptacle where they will clip in, lastly you lock the retainer ring back up and your good to go. Since both ends will have the wire attached already its a simple case of soldering what you need, and caping off what you dont and then triple wrapping it in electrical tape. 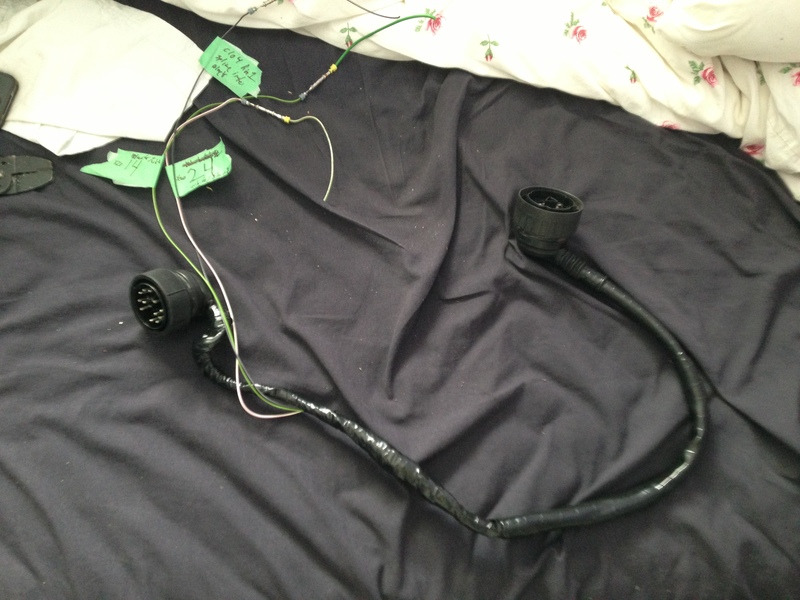 There are some differences between 89+ and -09/87 body wiring harnesses, the below is the finished product of a -09/87 wiring harness. 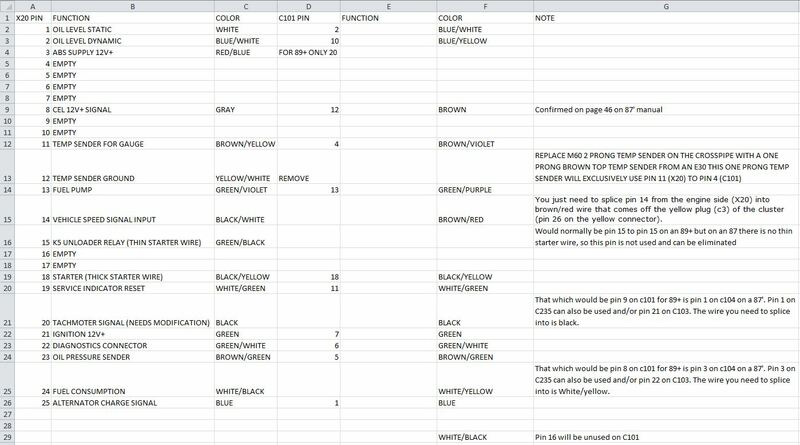 As a note: I would largely ignore the wire colors (particularly because your moving pins around) and focus on match pin number to pin number. 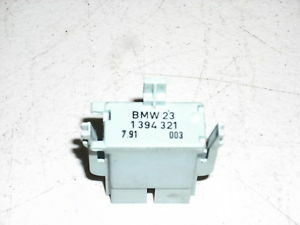 To be able to show the correct tachometer reading on your stock E30 cluster you need to use a coding plug from a 4 cylinder E30 such as a 318i or a 318is which you can find in a junk yard. 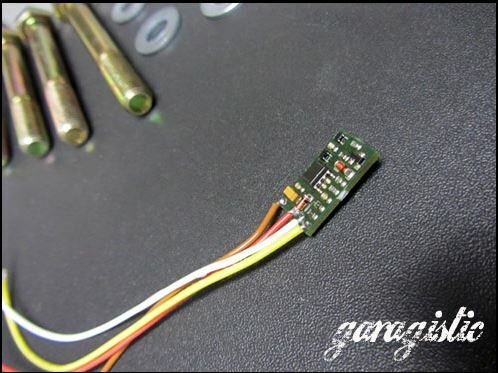 The coding plugs easily pull out from the E30 cluster, and can be used in any other E30 cluster. 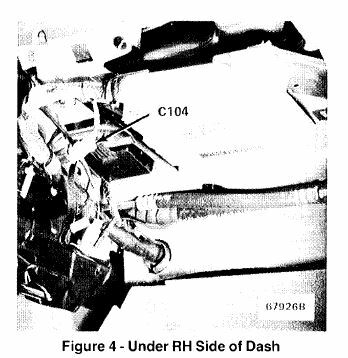 With the plug change alone it will show you double the reading, and you will further require an RPM halfer to be spliced in along the tachometer wire (see pinout chart) to see the true reading. This entry was posted on May 24, 2014 at 11:42 pm and is filed under Do it Yourself. You can follow any responses to this entry through the RSS 2.0 feed. 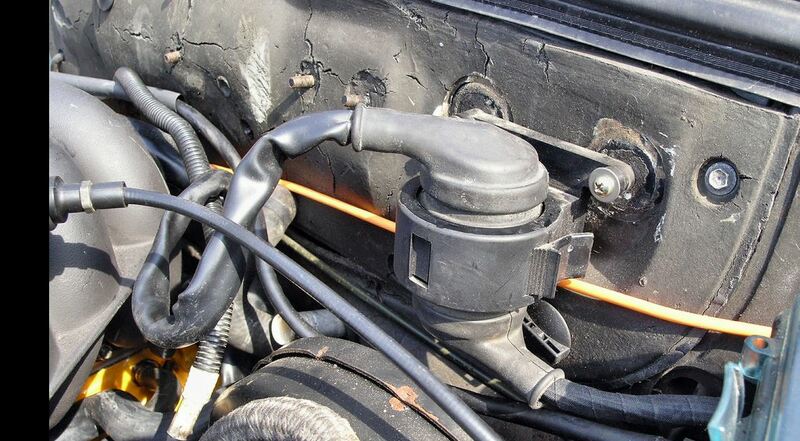 My recommendation is to avoid using conventional electrical insulating tape in under-hood areas since ambient temperatures routinely exceed 105 to 120C! 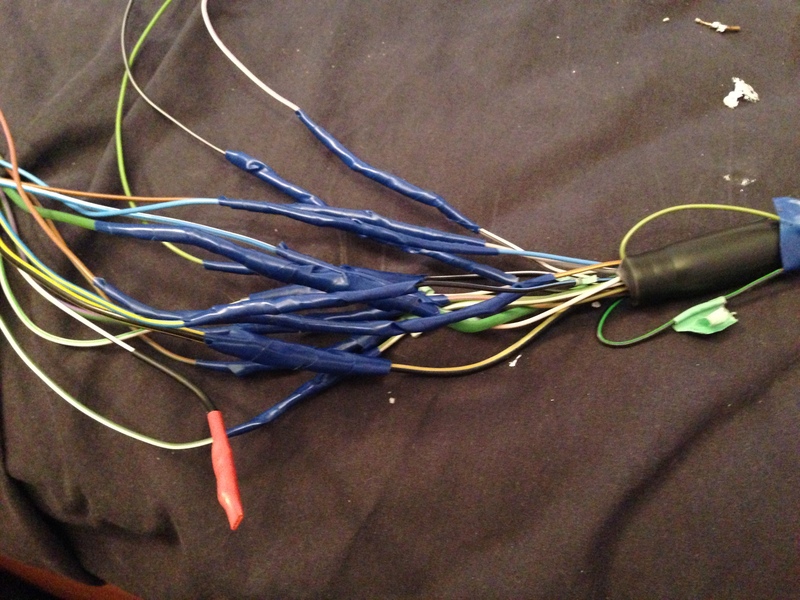 I use marine grade heat shrink tubing when splicing harness wires. Also, for high reliability it is recommended to use soldered Western Union or Lineman wire splice. This way harness is never a source of electrical issues.